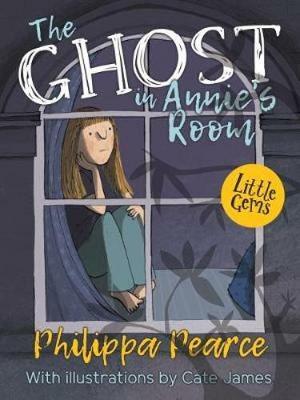 A mesmerizing tale of a boy's journey across the boundaries of reality, this Carnegie Medal winner has the appeal of such works as Indian in the Cupboard and Behind the Attic Wall. 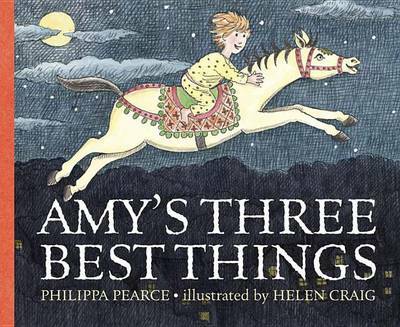 "If I were asked to name a single masterpiece of English children's literature . 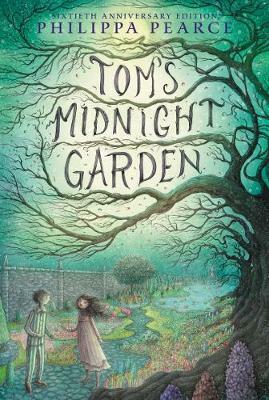 . . it would be this outstandingly beautiful and absorbing book".--John Rowe Townsend, author of Written for Children. 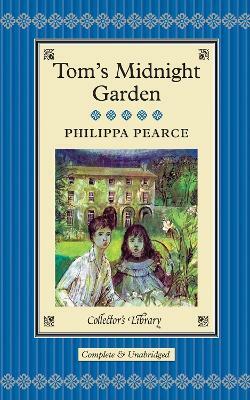 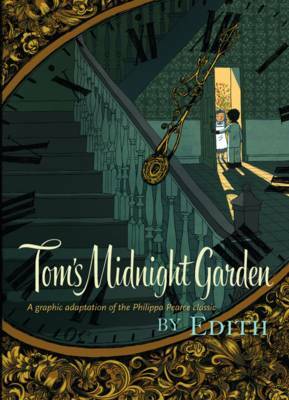 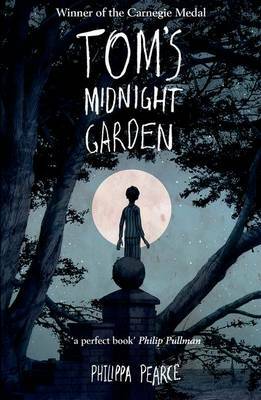 Buy Tom's Midnight Garden by Philippa Pearce from Australia's Online Independent Bookstore, Boomerang Books.